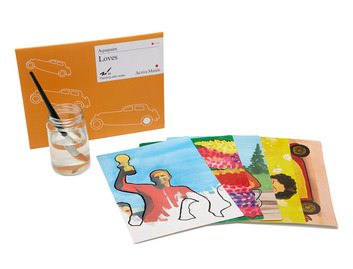 This reminiscence activity has been carefully designed with animal lovers in mind. 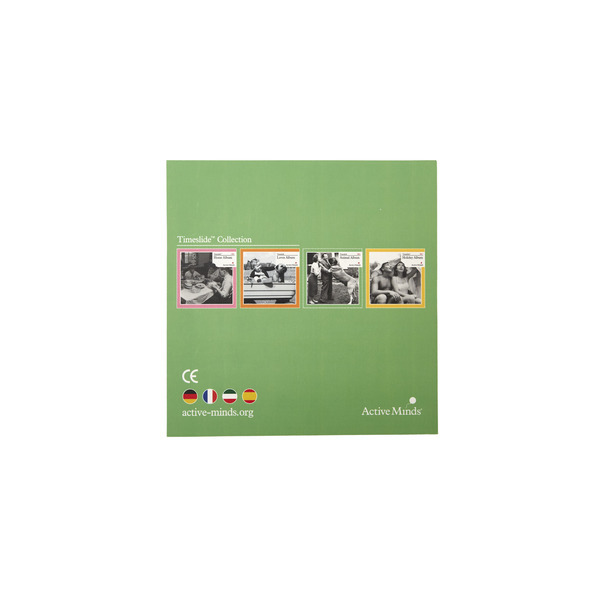 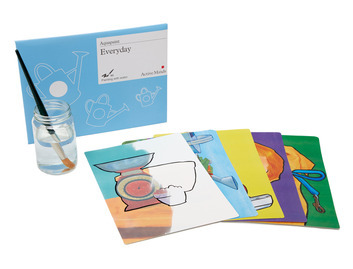 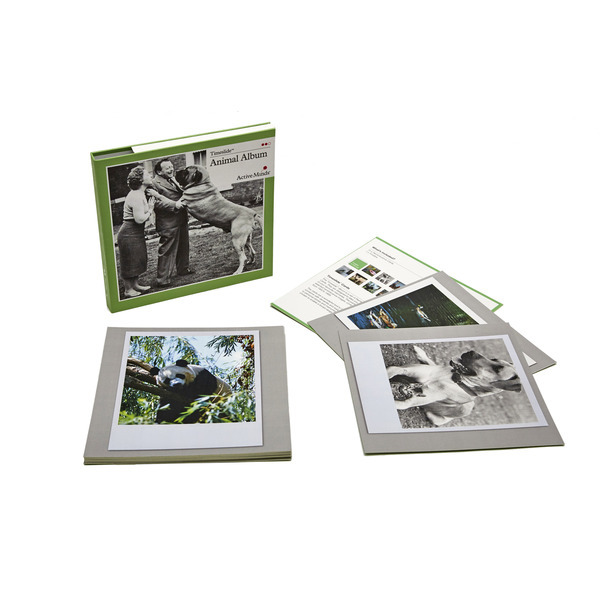 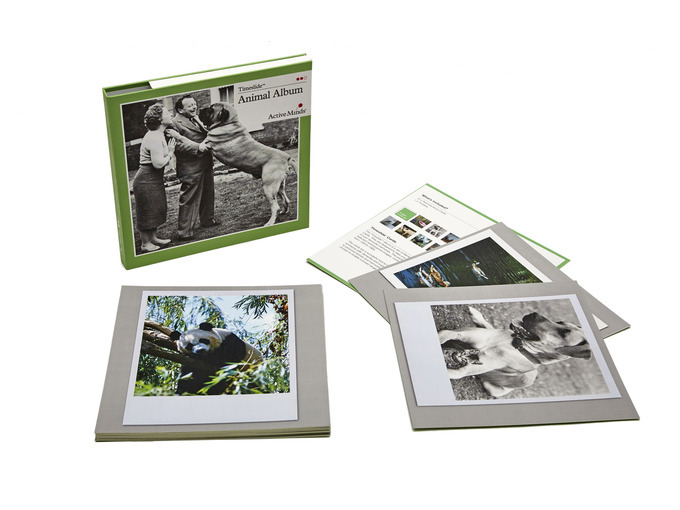 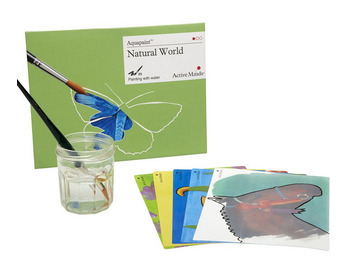 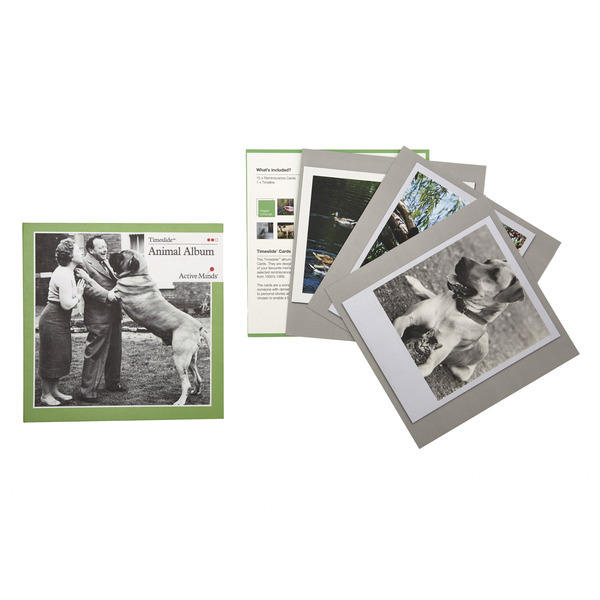 This animal themed activity pack contains 15 reminiscent images chosen from the 1950s-1970s. 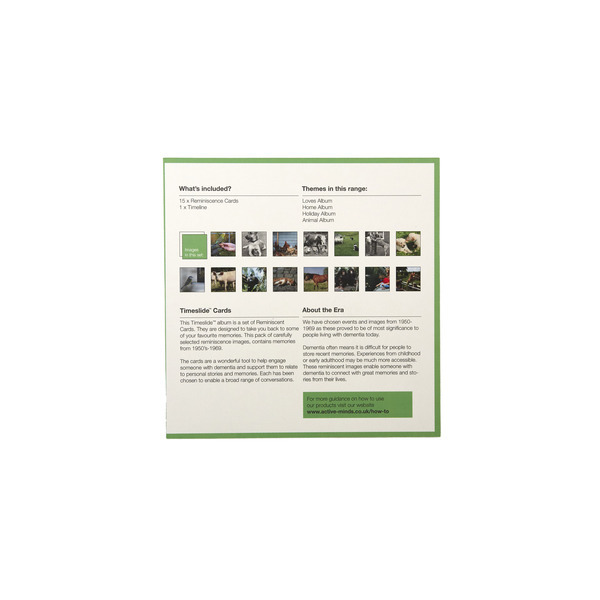 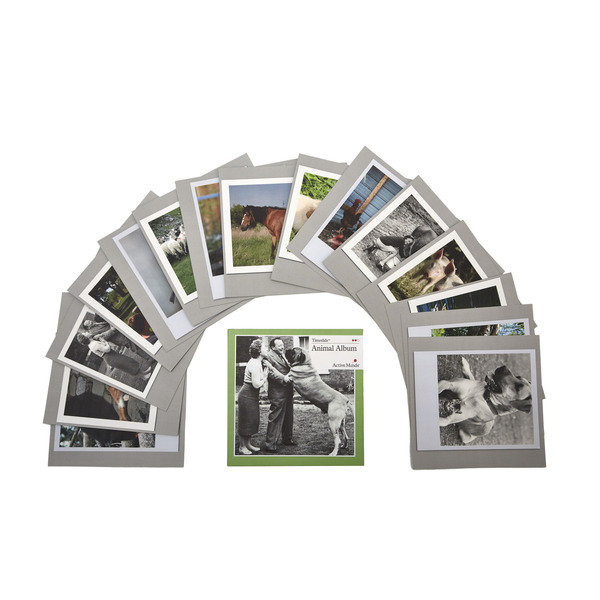 Designed for people with mid-late stage dementia, this reminiscence product includes a range of cards that have been designed to prompt conversations around some fond memories. 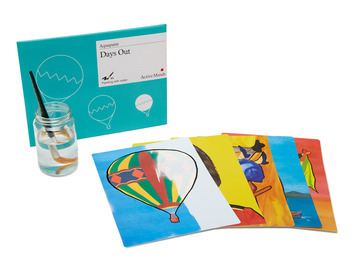 Perfect for group sessions, or one to ones, simply ask the individual to select a card and use the questions on the back of the card to begin a conversation.